J Christian Geckle Construction offers a premier dry rot repair service that takes care of everything so you don’t have to. Having catered to the wood-related needs of a countless number of homeowners just like you since we first opened our doors means that while we may be envied by many of our competitors, we are rivalled by very few. 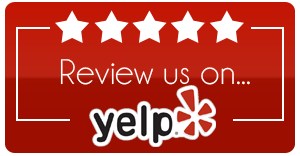 With over twenty years of combined experience in the wood maintenance industry, the skilled and dedicated approach that we take to all aspects of dry rot repair means that we stand above our competitors in the Thousand Oaks area. So, if you want to save yourself some time, energy and money then why not contact us today and allow our skilled team to get to work on helping you. Trust us, you won’t be disappointed. What is Dry Rot and How Can I Detect It? What many homeowners in Thousand Oaks don’t realize is that dry rot is extremely common in wooden siding, banisters and beams, and almost all other wooden parts of your home. To put it simply, dry rot is the process of the wooden features and furnishings in your home becoming weak and brittle because of a wood-destroying fungus. Musty Odors: The simple fact of the matter is that dry rot fungus requires a damp environment to thrive and prosper. So, damp and musty odors coming from your home’s wood are a real sign that fungal growth is present. 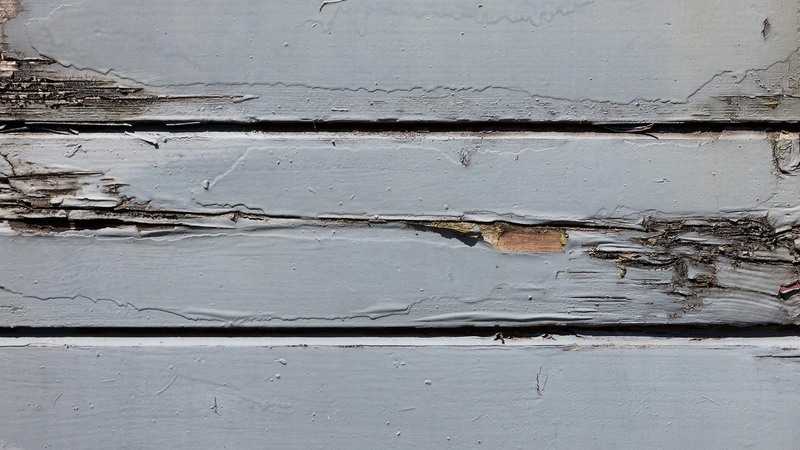 Brown, Red or Grey Exterior on Wooden Surfaces: If you notice any brown, red or grey type mold on your wood furnishings or fittings then this is a clear sign that you may have dry rot. If this is the case then you need to contact J Christian Geckle Construction right away. Cracked or Darkened Wood: Finally, another obvious sign that dry rot may be present is if the wood, inside or outside your home, appears to have shrunken or hardened. Offering a family-run and fully certified general construction service that specializes in dry rot repair means that there really is no limit to J Christian Geckle Construction’s potential. 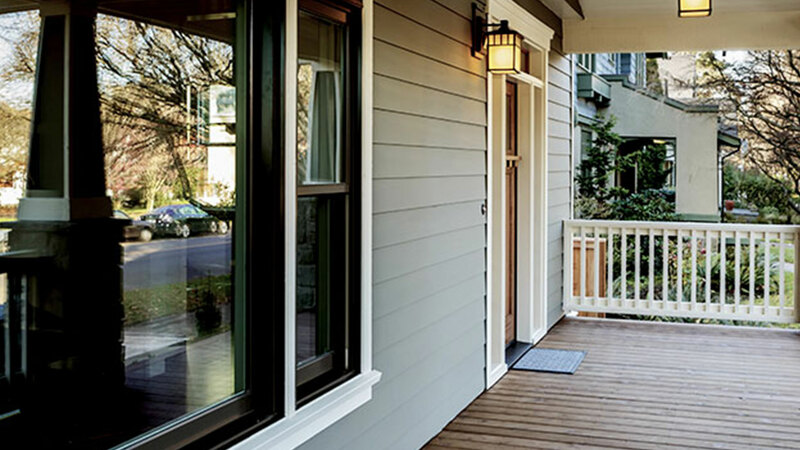 If you want a superior repair experience for your interior or exterior wood furnishings then you need to call J Christian Geckle Construction today and allow us to take care of every single detail in no time at all. You’ll be glad you did!